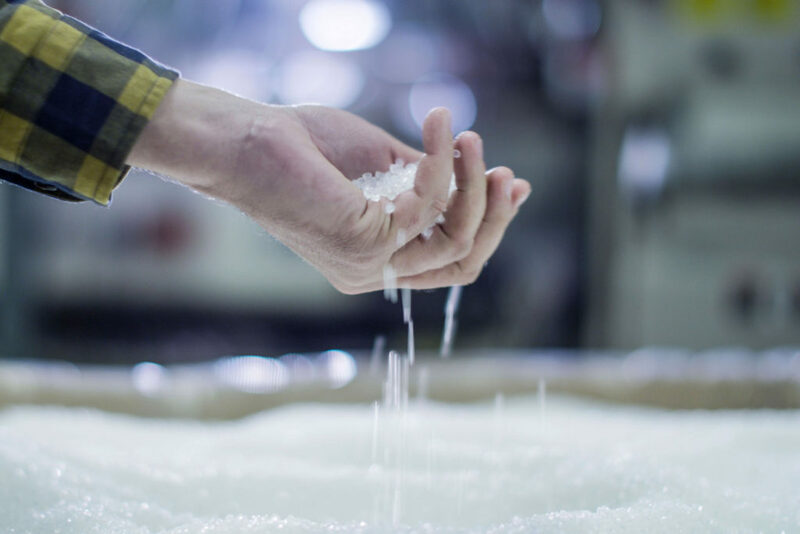 We view every day as an opportunity to innovate the products we manufacture. And you’ll find our products around the world in a wide range of industries because of it. We are the future of foam. We design and manufacture highly engineered, fine–cell cross-linked polyolefin solutions. When you need a better way to laminate or fabricate, we find it. 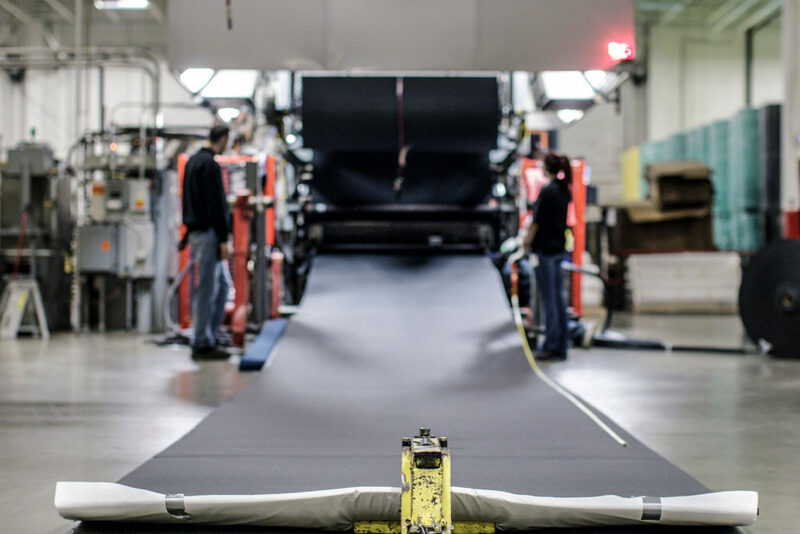 We use advanced manufacturing methods and industry-leading processes to create a variety products. Do you believe in the power of potential? At Novation iQ’s Innovation Center, we do. Utilizing disruptive technologies and advanced materials, we solve problems others can’t.